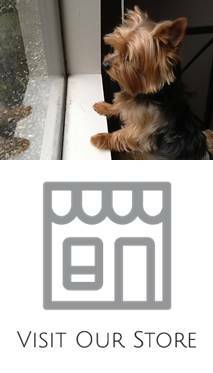 Home » Posts tagged with "allergies"
A lot of dogs suffer from allergies or experience allergenic reactions and your Yorkie may not be an exception. Dog breeders consider that about 30 percent of all dogs have a certain type of allergy. The triggers may be numerous but experts differentiate three types of them that include contact, inhaled and ingested ones. If you suffer from allergies to dogs, but still desire a canine companion, you may want to consider a Yorkie. While naming a dog “hypoallergenic” is actually a misnomer, Yorkies have been known to be less likely to trigger an allergic reaction in those who are vulnerable compared to some other breeds of dogs.